Laboratory design that exceeds expectations. Our unparalleled expertise in laboratory design ensures that everything is planned, designed and implemented to achieve success. Our team offers world-class consultancy services on projects requiring state-of-the-art laboratory planning, comprehensive design and project management expertise. Expert, evidence-based laboratory advisory/consulting service based on more than 20 years of experience. Our expert team of designers and consultants is fully equipped to understand your requirements and offer fit-for-purpose solutions. 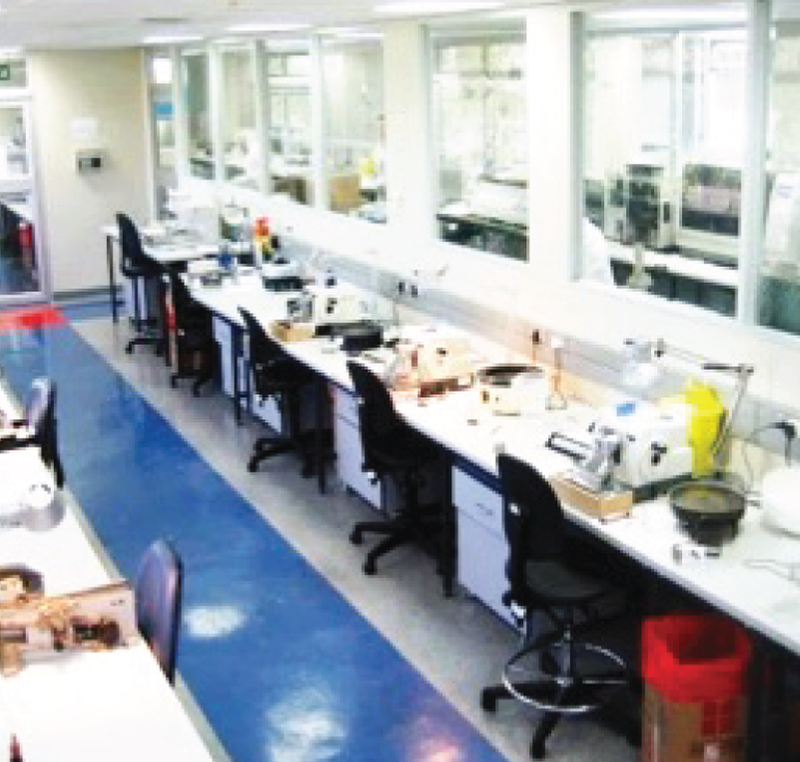 Our global experience will ensure that your laboratory will be efficient, safe and highly productive. We are industry experts with in-depth understanding of laboratory processes, workflows, equipment, regulatory and safety standards. LTS Health has developed a unique combination of data collection and analysis methods to produce comprehensive, fit-for-purpose project briefs for our clients. LTS Health offers turn-key project management solutions. We have a proven track record of delivering complex projects successfully. We believe that effective planning is the key to ensuring project objectives are realised and delivered on time and within budget. LTS Health provides a pure laboratory-focused, process driven, specialist design service. Our design team can bridge the gap between your operational optimisation and architectural design. This ensures an efficient implementation of workflows, layouts and optimised facilities – and in turn, the capacity, productivity and sustainability required by your laboratory. Our satisfied clients in over 40 countries are evidence that LTS delivers on its promise to deliver world-class laboratory designs. You can be confident that your targets will be achieved. We understand that building a laboratory includes complex and highly technical specifications. We assist with the development of these, and help industry professionals understand and respond to specification requirements related to laboratories. From 3D to VR. Experience your future lab. When we design new laboratories, we make sure that all angles are covered and that all stakeholders are confident prior to implementation. We also use 3D coordination methods to ensure buildability across the design team. High definition still images of the facility that can be used for promotional purposes, and to support content approval. High definition walkthrough videos of the facility (.mp4 and .avi format). Walkthrough videos can be used to experience the facility from a point of view (POV) perspective, allowing you to walk through the space using a predefined path. Videos are of high quality and are similar to the abstract representation used for high definition still images. Realistic colours and textures are not shown. Photorealistic renders are spatially correct and display the realistic colour and texture of elements. Virtual Reality Presentation. Stereoscopic panoramic images are produced for use in virtual reality headsets. Images are taken from a stationary position in the facility and can be viewed using LTS Health’s proprietary web-viewing platform. Images are provided as downloadable content to be viewed using Google Cardboard, Oculus Rift, Gear VR or similar. Reducing turnaround time (TAT) from 5 days to two. Designing and managing the construction of the only BSL-4 facility in Africa. With constrained space, we assisted in converting a parking lot into a forensic laboratory. CAPRISA – Centre for the AIDS Programme of Research in South Africa. General research laboratory area plus BSL-3 facility. Find out how Cambridge University Hospital Laboratory optimised their processes, enhanced their workflow and quality while minimising operating costs with unparalleled lab design that goes beyond best practice. Find out how Task Applied Science (TASK) optimised their processes, enhanced their workflow and quality with the construction of a world-class BSL-3 research facility.